Monitoring their HVAC Systems to control energy usage. Our Dayton team designed a solution using the TAC/Andover Automation System, now known as the Andover Continuum System by Schneider Electric. This solution included an engineering design, system operation programming, commissioning, and ongoing service and technical support for all of their facilities. 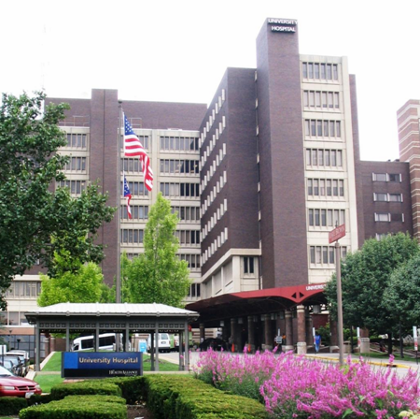 University Hospital can now operate, monitor and optimize their HVAC systems operation from one (1) single point. Today, our Dayton team continues to provide support and ongoing service.